»Blog Posts»What’s YOUR Favorite Sorority??? VOTE DAILY! POWER 105.1 NYC’s Cherry Martinez wants to know what sorority you love most in the African-American community through her Girl Power Awards(as if there were others, wink!)! 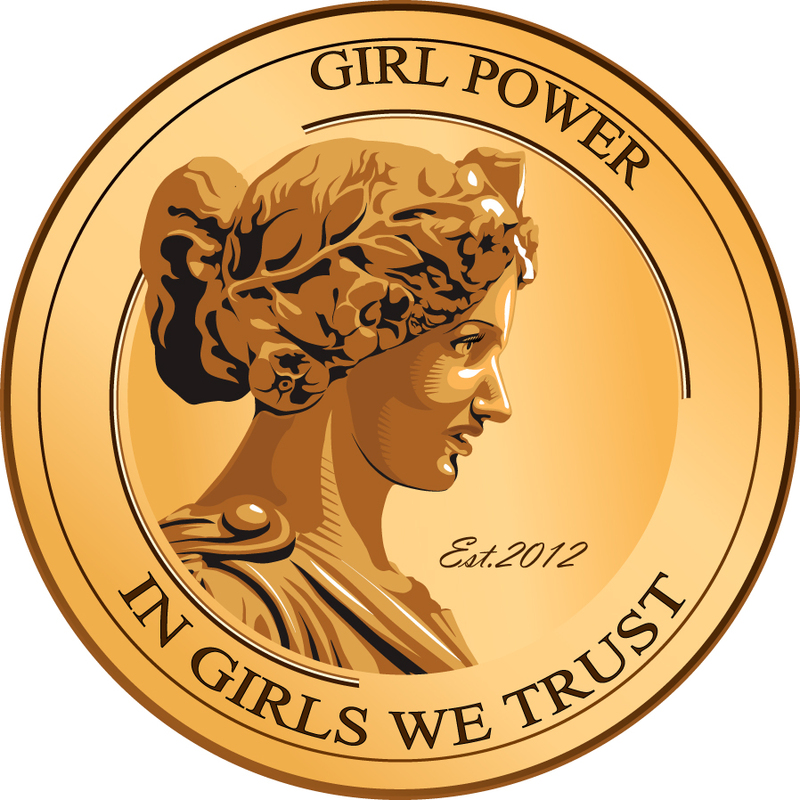 With the slogan, In Girls We Trust, the initiative honors women in various industries during an awards ceremony. This year the ceremony will be held in March 2014. For a chance to speak to Cherry about why Alllllpha Kappa Alllllpha Sorority, Inc is the best, contact her with your name, chapter, and pertinent information here: cherry.martinez@ymail.com. REMEMBER TO VOTE DAILY SORORS!!!!!!!!!!!! !